A Daughter's Portrait of Love and Loss. Hatje Cantz, Germany, 2017. In English. 200 pp., 140 illustrations, 9x11". 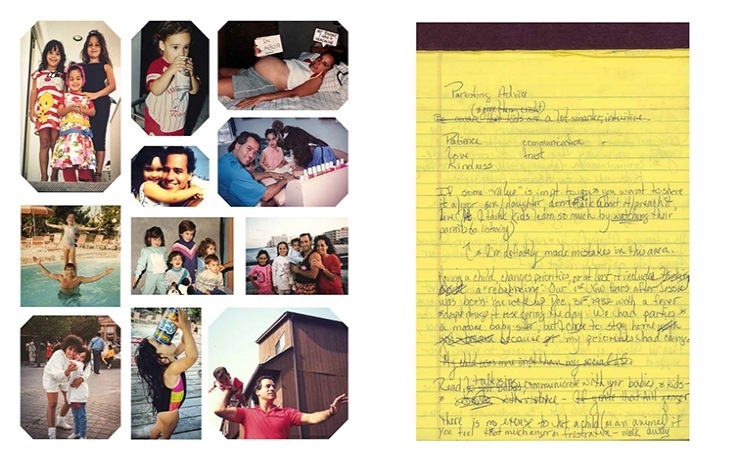 When American photojournalist Nancy Borowick’s (born 1985) parents Howie and Laurel were diagnosed with stage-four cancer and underwent simultaneous treatment, she did the only thing she knew how to do: she documented it. 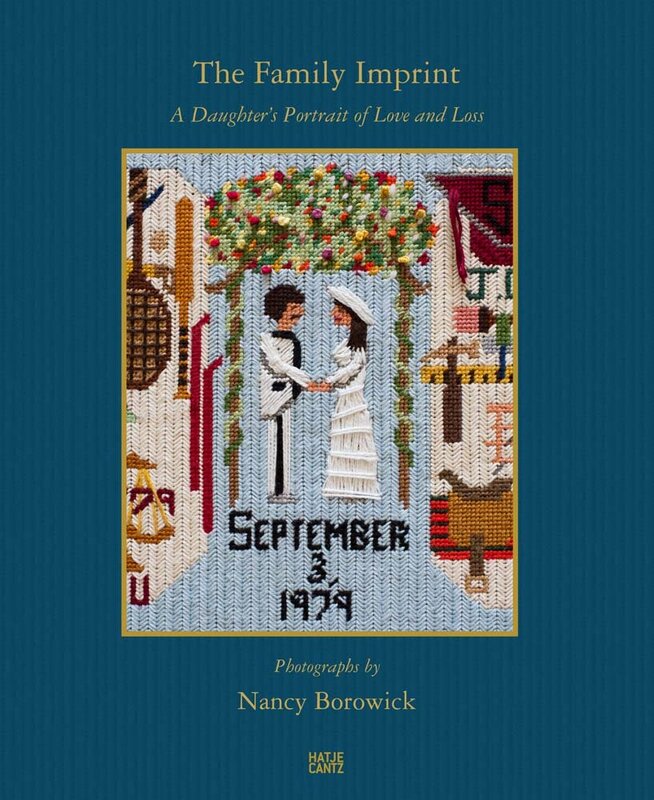 By turning the camera on her family’s life during this most intimate time, Borowick learned a great deal about herself, family and relationships in general. Borowick's father died in 2013, and her mother followed 364 days later. The lessons she garnered from Howie and Laurel were plentiful: always call when the airplane lands, never pass on blueberry pie, and most importantly, family is love and love is family.